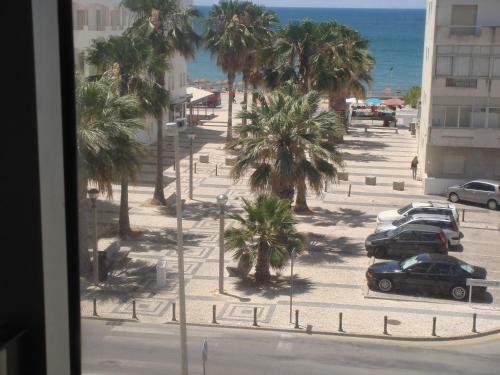 Offering free WiFi, this one-bedroom apartment is located in Quarteira and offers sea views from its enclosed balcony. 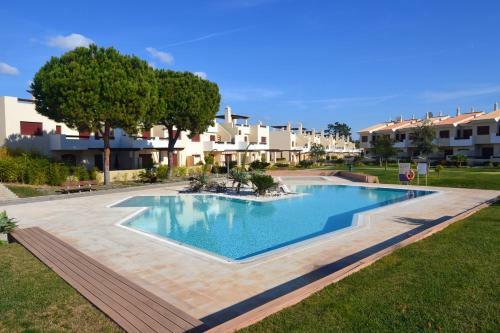 The Apartamento Toca Mar is 5 km from the Aquashow Water Park. 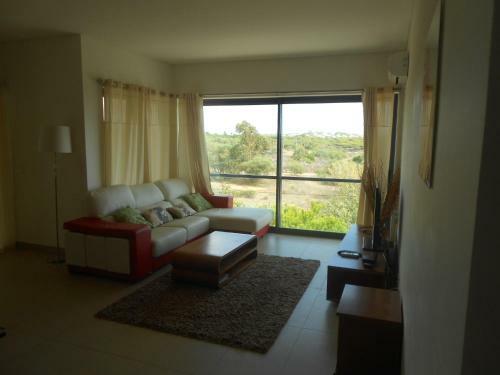 Located in Quarteira, this air-conditioned apartment is 1.7 km from Aquashow Water Park. Guests benefit from terrace. Free WiFi is available . The kitchen is equipped with a dishwasher. A flat-screen TV with cable channels is offered. 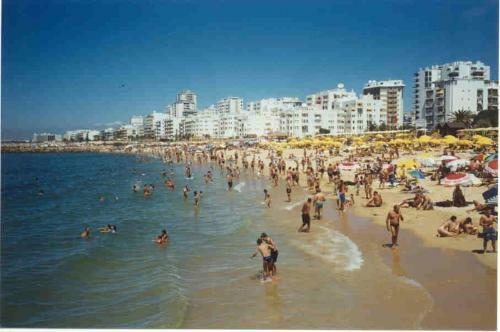 Hotel Quarteirasol is situated in Quarteira’s centre just 150 metres away from a sandy beach. It has a swimming pool and some of the air-conditioned guestrooms feature views of the Atlantic Ocean. Set a 5-minute walk from the beach in Quarteira, Apartment Quarteira offers self-catering accommodation with a sea-view balcony.